AGI is one of the world’s leading and most innovative manufacturers of airport equipment. Since the 1960s our Metalite Aviation Lighting brand has specialised in the design and manufacture of portable airfield lighting systems. We offer a full range of portable equipment including runway and taxiway edge lights, approach lights, PAPIs and obstruction lights, in versions suitable for either civilian or military use. AGI has also been designing and manufacturing airport meteorological equipment for over 20 years. 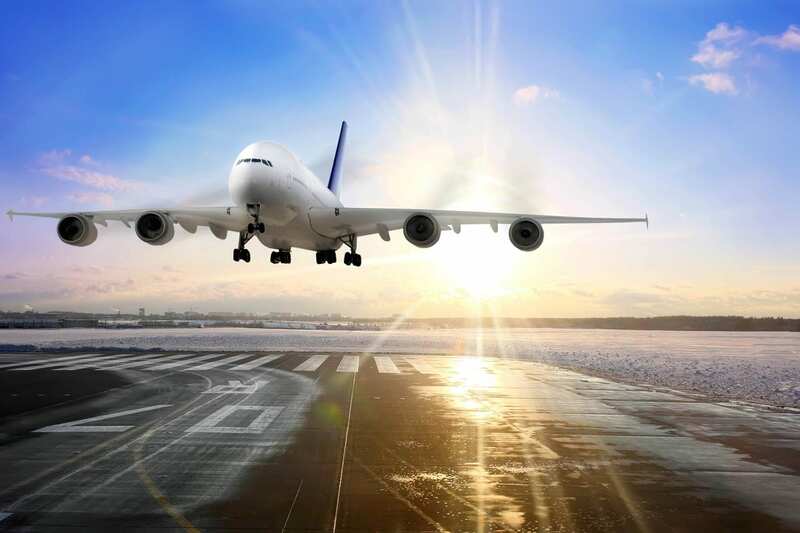 Our products include a fully integrated Automatic Weather Observation System (AWOS) as well as stand-alone Ultrasonic Surface Wind and Runway Visual Range (RVR) systems.